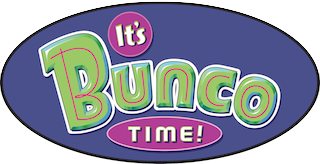 June 2016 – Alumnae Panhellenic of Tallahassee, Inc.
Join us Tuesday, June 21 for Bunco! Just a reminder that Alumnae Panhellenic of Tallahassee is hosting their June get-together at Westminster Oaks on Tuesday, June 21, from 6:30 pm – 8:30 pm in the Pub Lounge and Oak Room. All sorority members, young and old, are encouraged to attend to join in the fun and friendship and BUNCO! Please bring beverages and/or a snack to share if you are able.